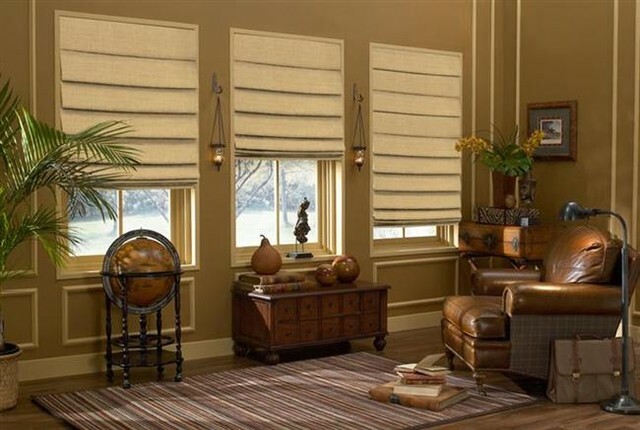 Roman shades are a great way to add style and protection to those windows. The simple and practical solution is immensely popular among home owners. The piece of fabric gets mounted at the top of a window and gets pleated when the shade’s string is pulled. The fabric can stretch out straight or folds up in regular intervals. It looks much better than those boring plastic shades, and moreover, they take in less fabric and are a lot affordable as compared to other ornate window treatments. Classic Roman shades overlap when the shade is lowered while the Roman shades carry no folds when the shade gets lowered. 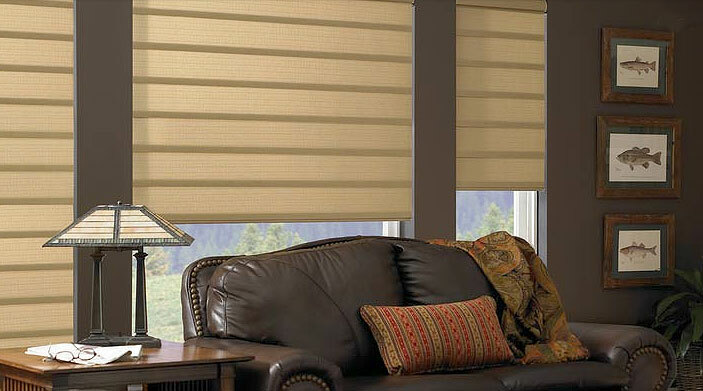 These shades are made of light fabric that can soften the light that comes in and thus create a soothing light. The cheerful shades look perfect on kitchen windows or for the breakfast nooks in the kitchen. The technology is advancing and one comes across cordless roman shades. 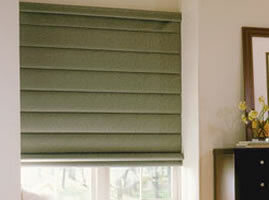 The fabric for these shades can be found in plain or patterned fabric and even in wood. These are perfect for those houses with small children. Pick the right style for your room and shade those windows in style.